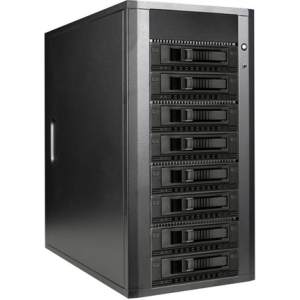 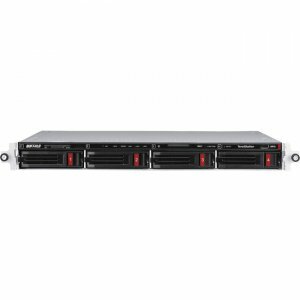 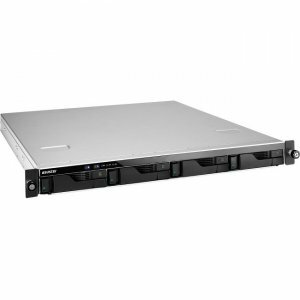 Buffalo's TeraStation 5410RN Rackmount is a high-performance four-drive 1U network storage device ideal for businesses and demanding users requiring a reliable RAID-based network storage solution for larger networks and business critical applications. 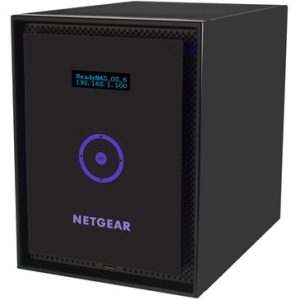 With the powerful Annapurna Labs® Alpine AL314 processor, TeraStation 5410RN provides exceptional performance during file transfers and everyday NAS functions. 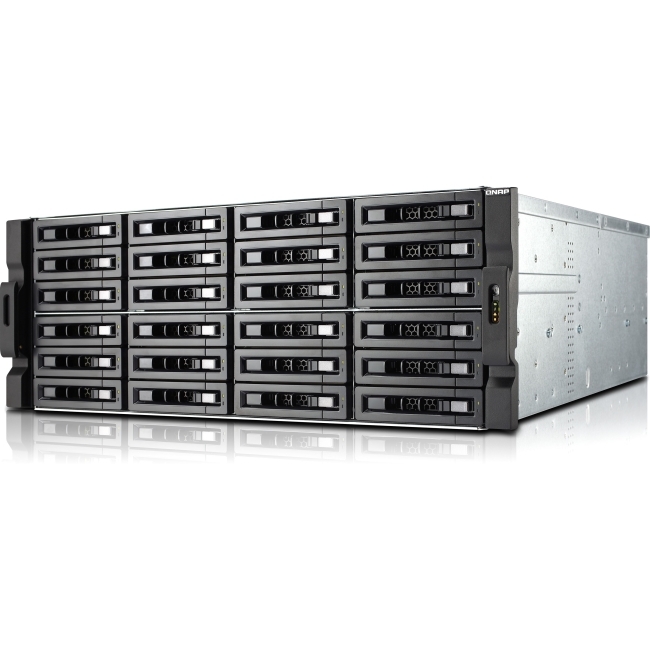 Increased reliability is achieved with the Terastation 5410RN being populated with hard drives built specifically for always on NAS devices. 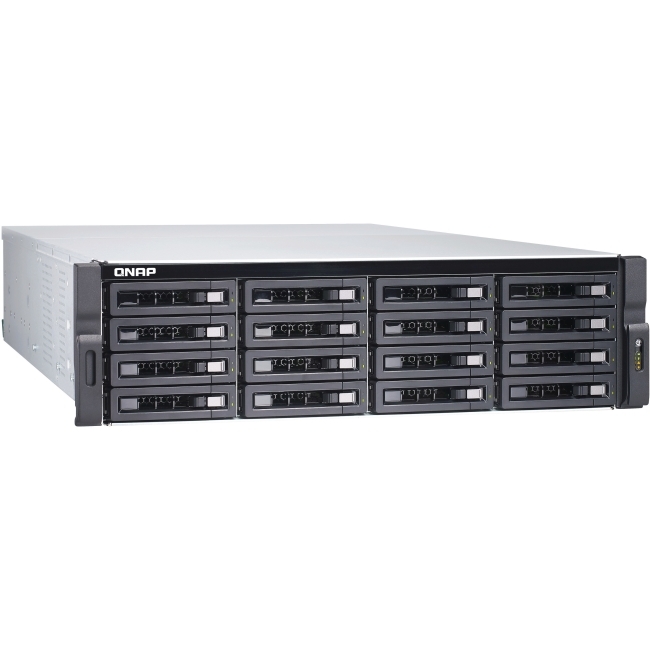 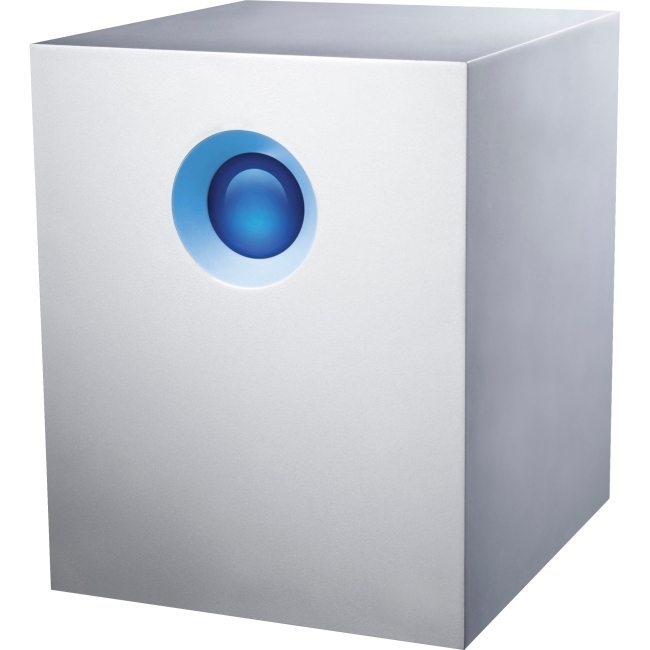 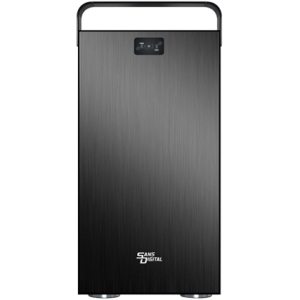 TeraStation 5410RN runs many services simultaneously and the dynamic combination of the 1.7 GHz Quad Core processor and 4 GB DDR3 RAM enables the acute ability to focus on concurrent tasks with minimal performance degradation. 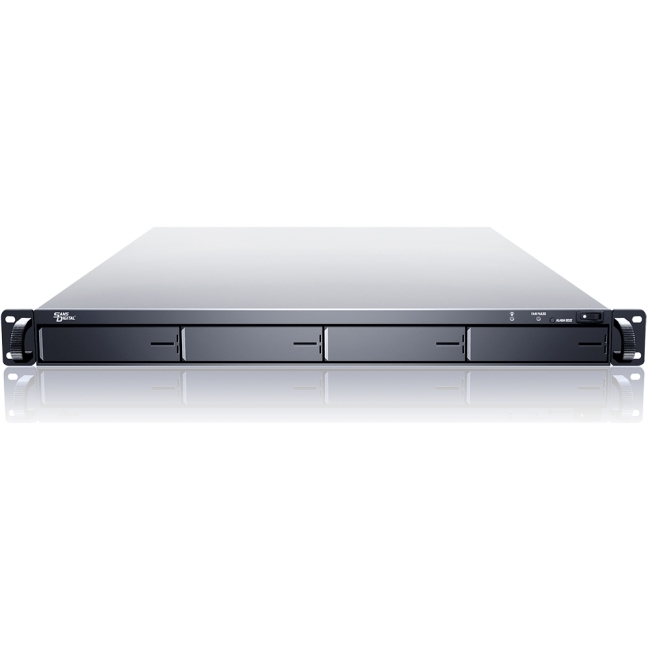 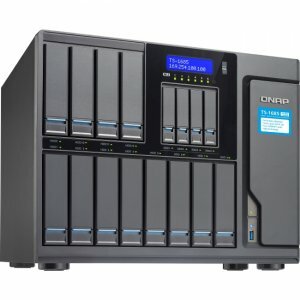 TeraStation 5410RN is packed with business class features such as Active Directory support, disk quota support, share level replication, failover support, 10GbE port, dual gigabit Ethernet ports, hot-swap hard drives, improved iSCSI targeting and USB 3.0 accessory support.